Whomp whomp. There're no Action Comics 13s for sale. Return of Krypto! 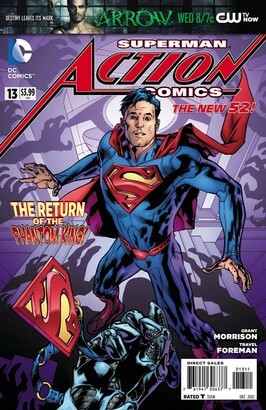 Superman must face down a threat from the Phantom Zone – with the help of The Phantom Stranger!